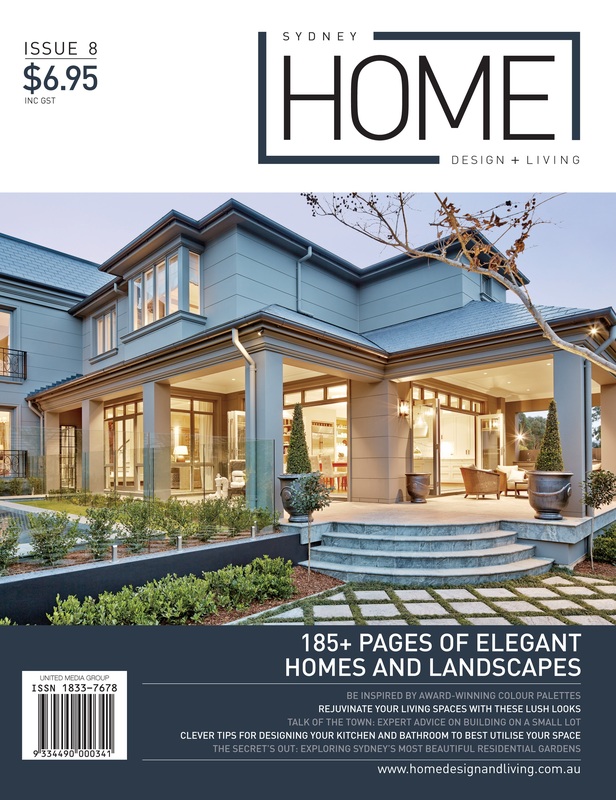 Home Design + Living is a locally-based magazine showcasing advertisers from every aspect of the building and construction industry. Packed with informative features and driven by innovative editorial content, each edition offers irresistible appeal to readers. 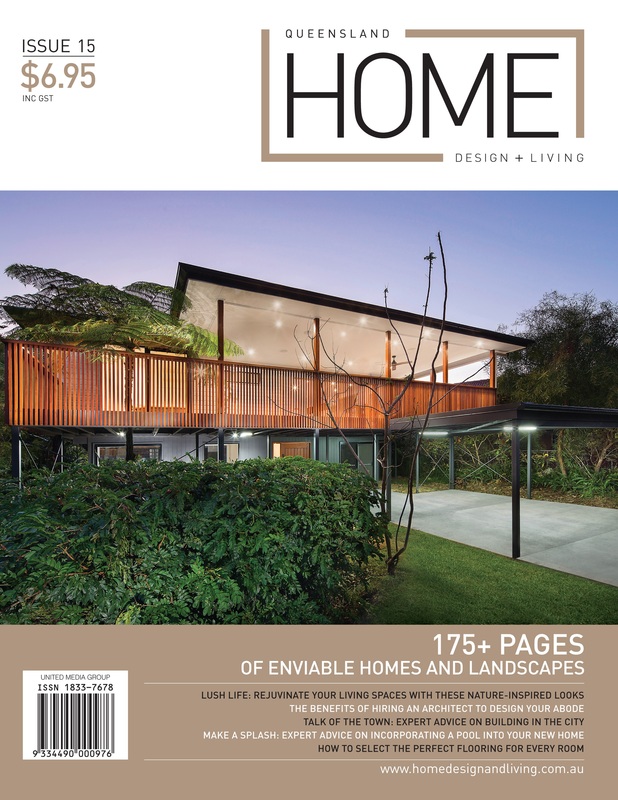 A committed and passionate editorial team ensures Home Design + Living delivers pertinent information and ideas to our readers, who are actively engaged in pursuing home design and construction. 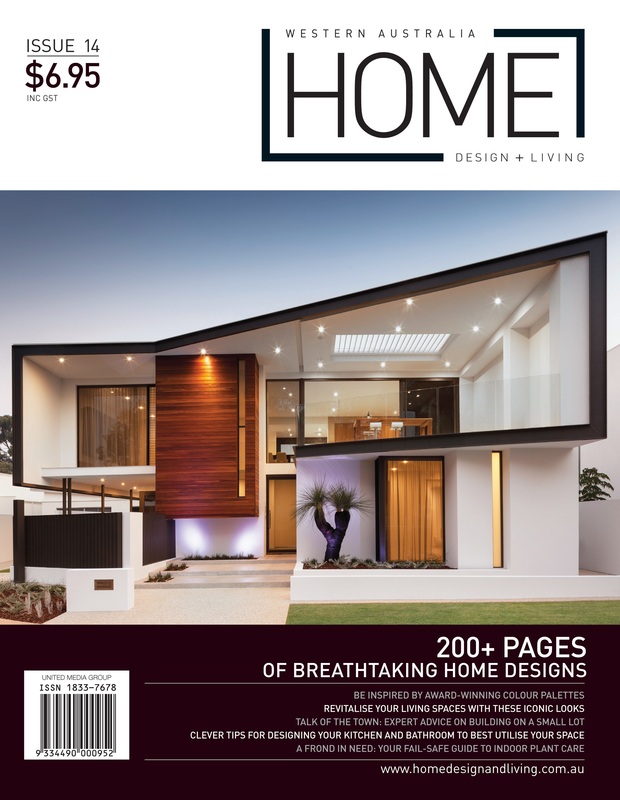 Home Design + Living is a bi-annual publication and retails for the competitive price of just $6.95. 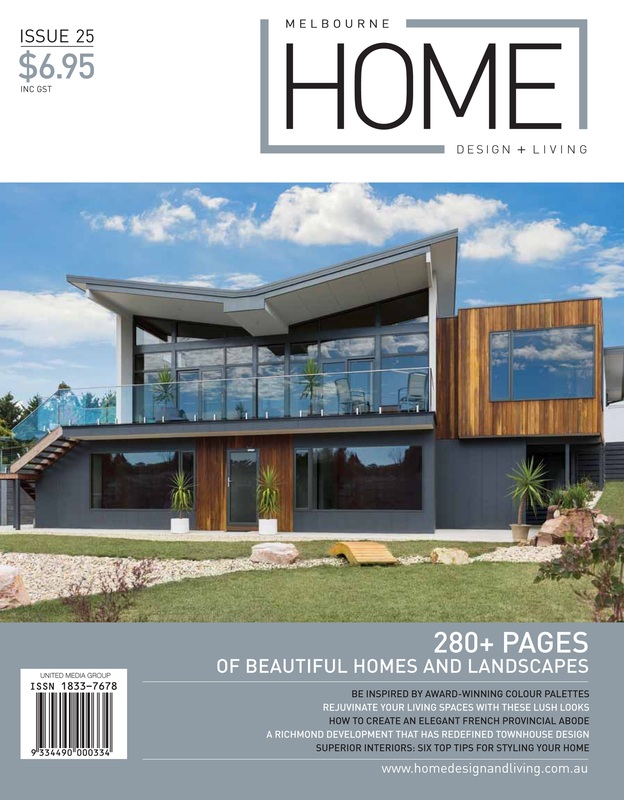 Representing value for money and showcasing a range of locally-based suppliers, Home Design + Living magazine is the consumer’s first choice.